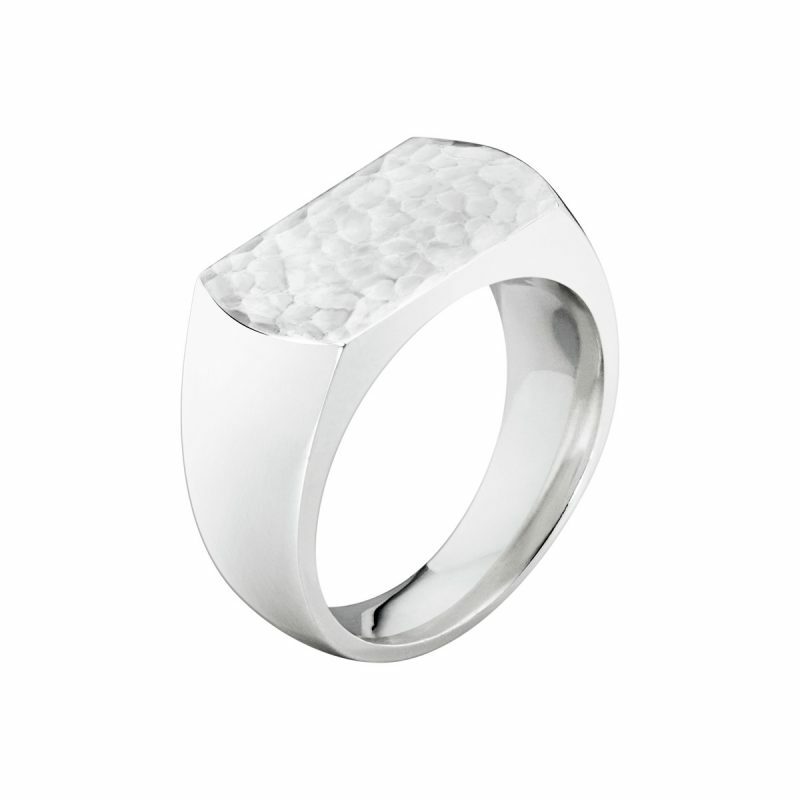 This gents Smithy ring is crafted in the Danish Smith and was made as a celebration of Georg Jensen’s craftsmanship at its finest. 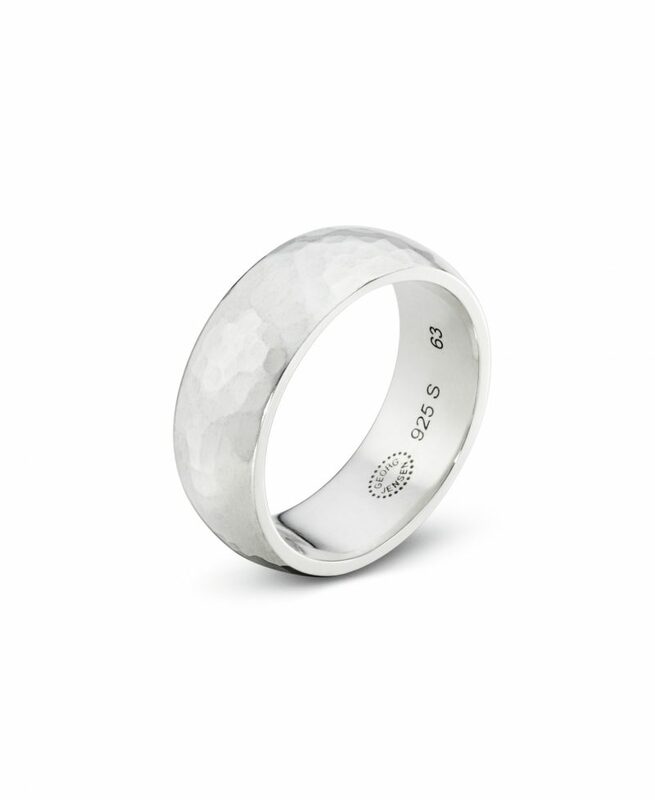 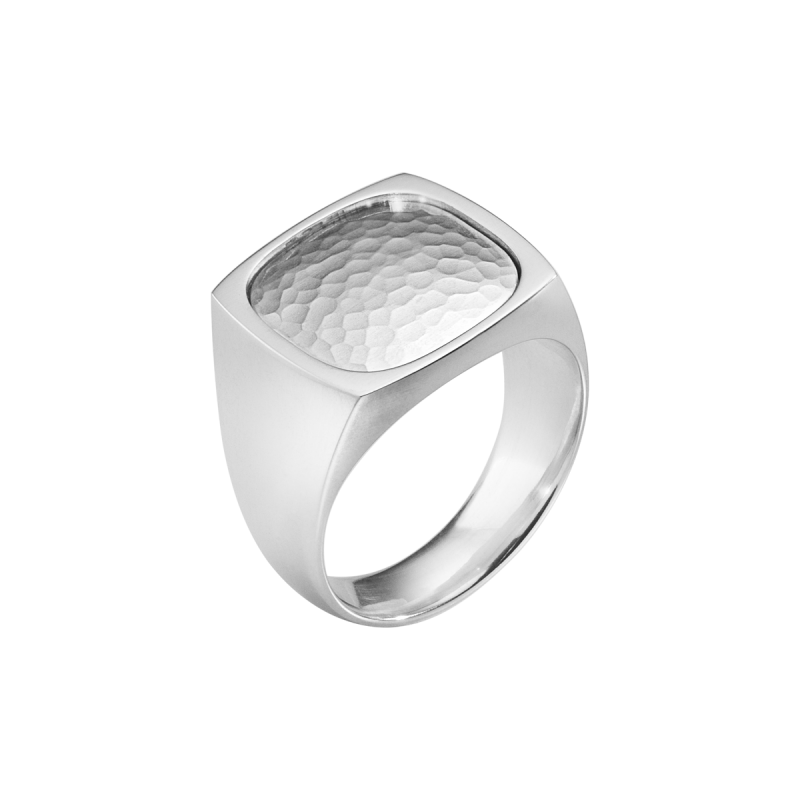 A square of expertly hammered sterling silver is set into a robust ring for the ultimately stylish male accessory. 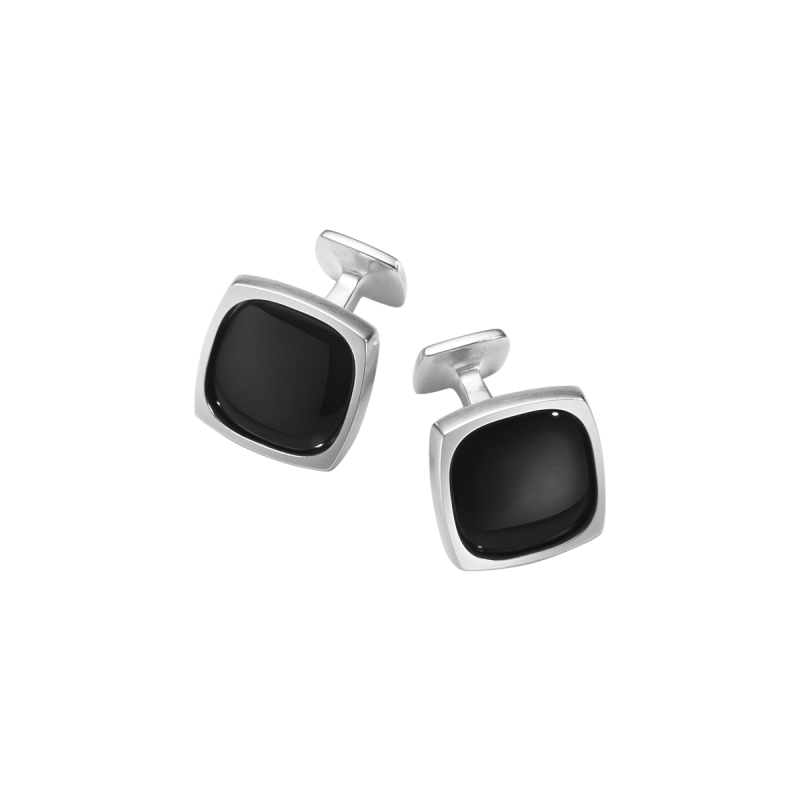 The Smithy collection interprets Georg Jensen’s design ethos of pared down minimalism, extraordinary design and elegant simplicity. 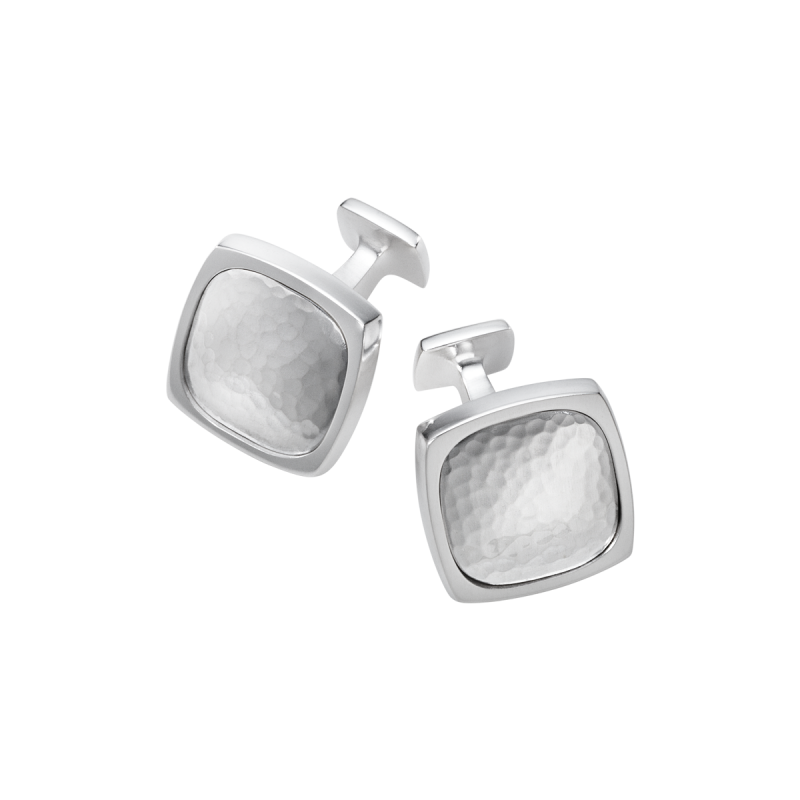 A now discontinued piece only one size now available in stock to purchase.